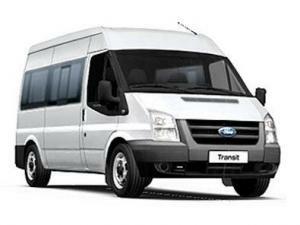 Providing national minibus & coach hire services from our Seaham base.  Byron Travel are based in the beautiful coastal town of Seaham, County Durham. Although the majority of our work is within the North East we have a growing number of trips that operate in all areas of the United Kingdom. We’re also planning to make use of our International Operators License and planning some exciting new trips in Europe. See our trips page for more information. We pride ourselves in clean and presentable vehicles that are mechanically sound and comfortable. Safety and comfort of you and your passengers is our priority. We adhere to strict internal rules on vehicle and road safety and our drivers are recommended to undertake the IAM Advanced Driving Course. Our customer service team are here to help with any queries or questions you may have when booking your journey with us. We offer bespoke solutions that are suited around you requirements. If you can’t see something please ask! Byron Travel was established by Arron Gilbraith with a simple aim of providing quality and reliable travel solutions. As a full category D PSV license holder, IAM Advanced Driver and qualified Transport Manager, he leads the team to provide an exceeding service. No problem, just get in touch and we'll be happy to help.